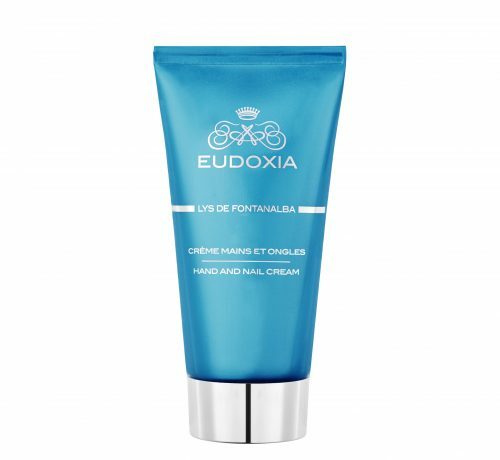 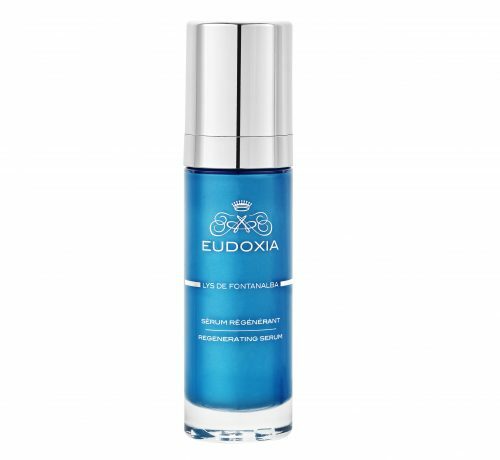 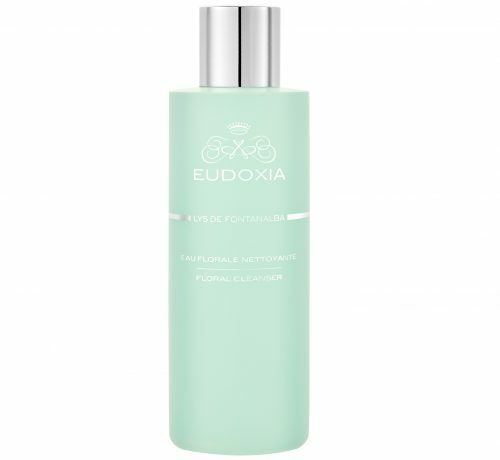 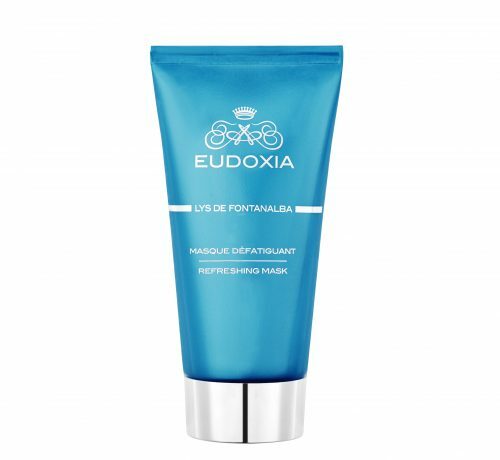 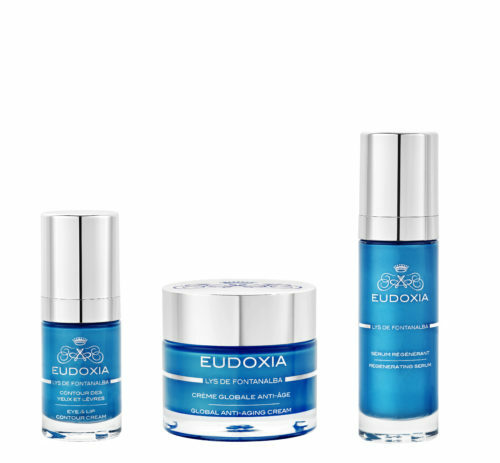 Eudoxia Skincare combines the benefits of marine iodine, sun-kissed fruits, Honey and wild flowers from the French Riviera to the surrounding mountains of the Southern Alps. 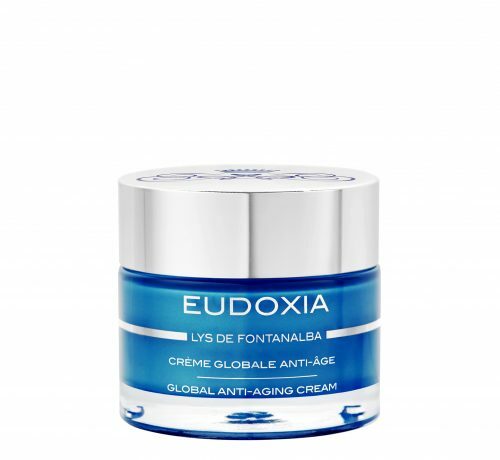 The skincare line “Lys de Fontanalba” is enriched with a liposome complex associating the moisturizing and anti-oxidant properties of the Martagon Lily with those of the White Lily, which help soften, purify and beautify the skin. 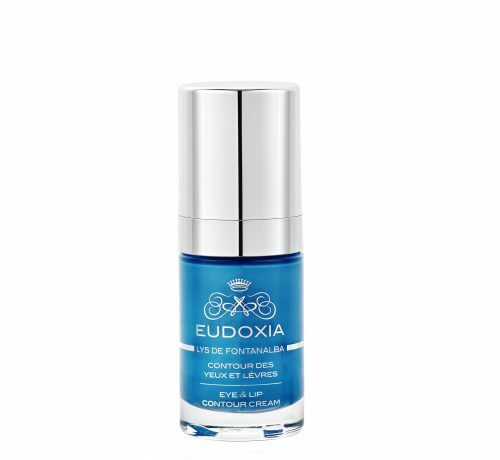 Encapsulated in a liposome, these extracts are released gradually for maximum beauty results. 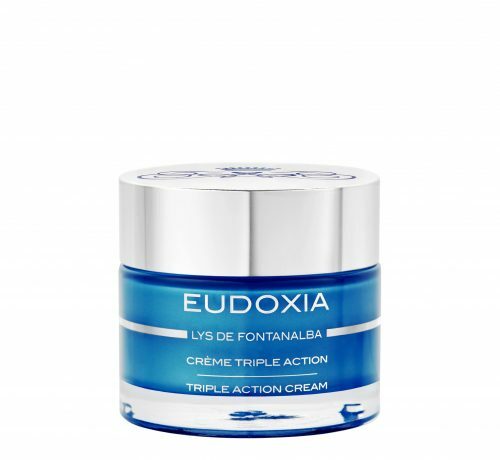 The first line of Eudoxia Skincare entitled “Lys de Fontanlba” is composed of 7 treatments suiting all kinds of skin around a complete ritual in a few successive steps.